Use WordFly's Template Review feature as part of testing your email design. You'll need to have your email design created and assigned to your email campaign in order to use this review feature. 4. Under Template Review Summary, select Full Review. This is a rundown of the elements in your Email Template. Many of the most common email errors will show up here. If there is an error you'll see a red X. Pay special attention to the first section. Elements required by U.S. law. (Optional) Name your links here. 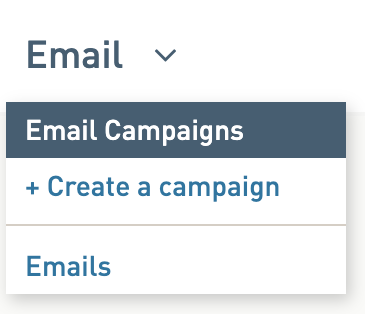 Analyzing your email campaign results later will be easier with named links. Click Save my selections if you add any link names or change any tracking.